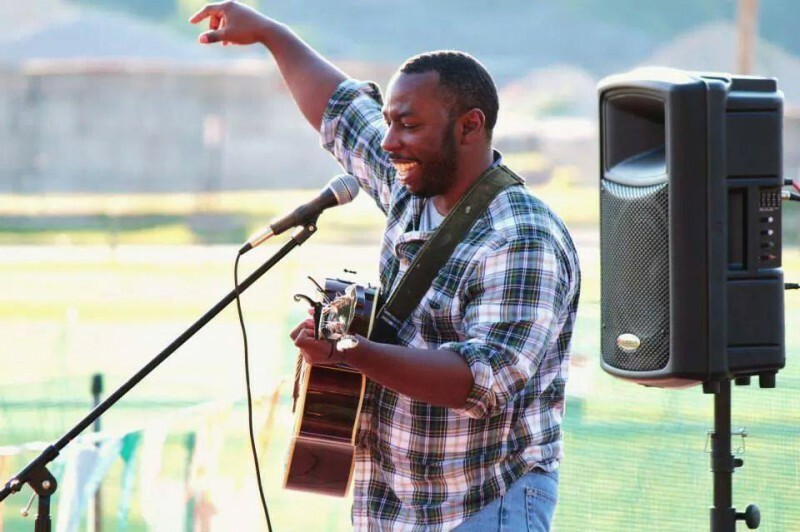 Crush House Entertainment recording artist Mathis Grey and poet George Kalamaras will share the spotlight at the Acoustic SpokenWord Cafe. Heads up! 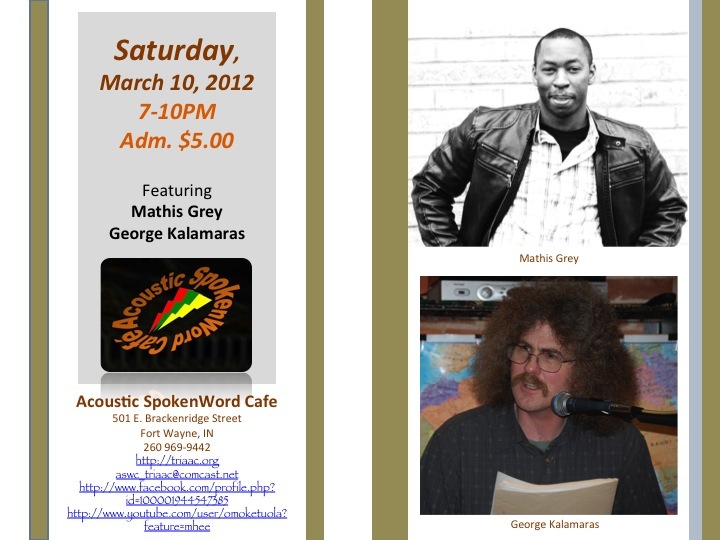 On March 10th Crush House Entertainment recording artist Mathis Grey and poet George Kalamaras will share the spotlight at the Acoustic SpokenWord Cafe. The evening will also feature an open mic. AND DON’T FORGET THE SATURDAY, MARCH 3RD FUNDRAISER, FOR LOVE OF THE ARTS, AT C2G MUSIC HALL.